Enter our 2013 Beach Properties of Hilton Head Photo Contest! Want a chance to win a 3-night/4-day stay at the Sea Crest Resort in Hilton Head? Take photos from your latest visit to Hilton Head and submit them in our 4th annual photo contest! This years contest is going to be bigger and better than ever, there are 10 subject categories for you to enter into-with prizes going to the first place winners in each category. Click here for contest details and entry information. Grand Prize is a Stay at The Sea Crest Resort! 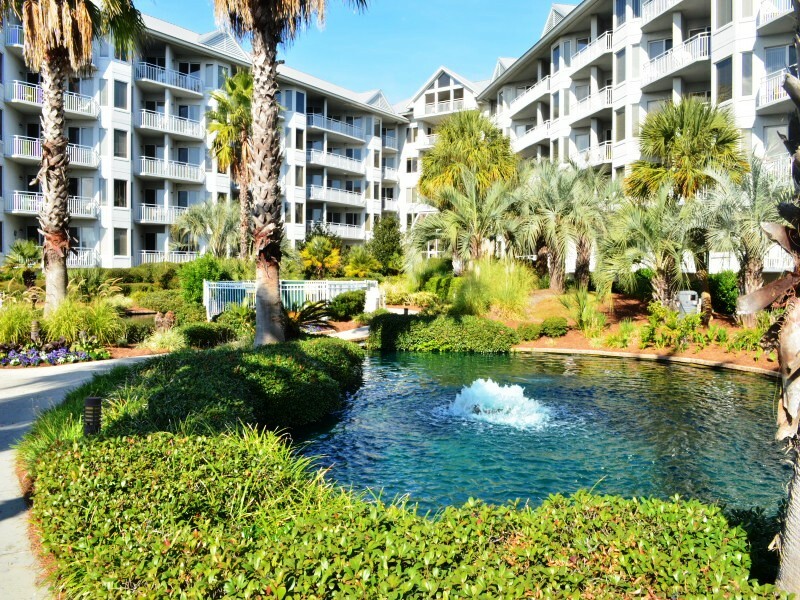 The Sea Crest Resort, Hilton Head Island! Meet Bill Dreyer-The Curator of Dr. Seuss Art! — Fathers Day Dinner on Hilton Head!